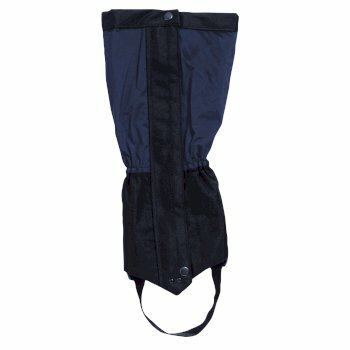 Great for a variety of activities, from walking to relaxing at the campsite. 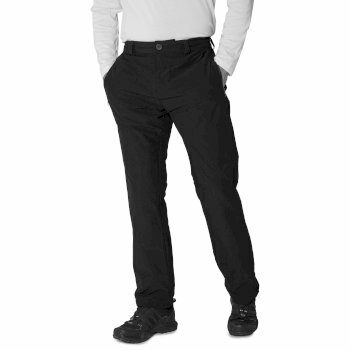 Here at Hawkshead, we supply a range of men’s outdoor trousers, suitable for every occasion. 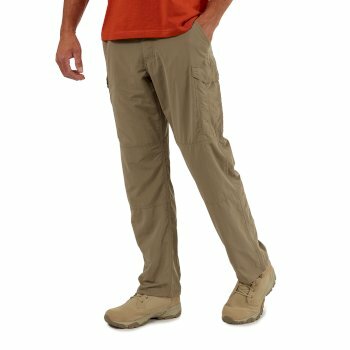 We have cargo walking trousers, stretch walking trousers, fleece lined waterproof trousers - and shorts for the summer months. 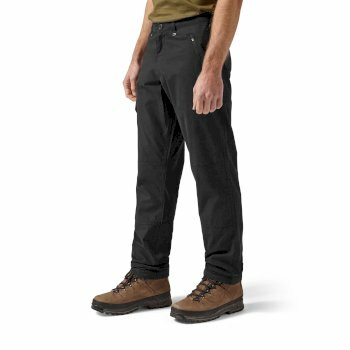 If it’s expedition protection you're after, take a look at our selection of men’s waterproof trousers, gaiters, and base layer leggings. 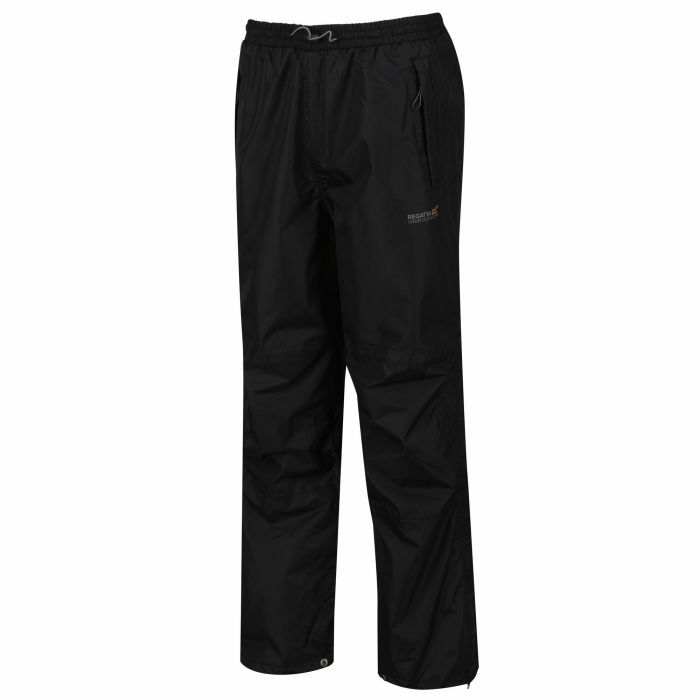 Whatever you need, you’ll be sure to find a suitable pair of men’s outdoor trousers at Hawkshead. 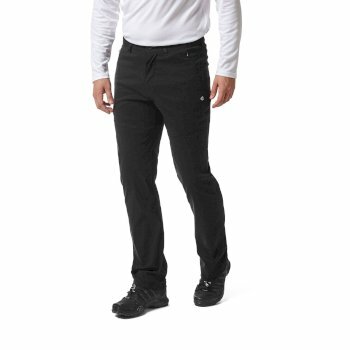 Explore our full range below. 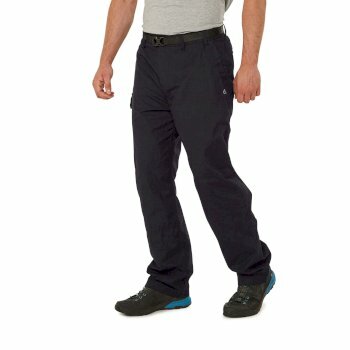 From men’s gaiters and over-trousers to convertible shorts and cargo walking trousers, our versatile range of men’s hiking trousers at Hawkshead includes men’s waterproof walking trousers, men’s zip -off trousers, shorts and more. 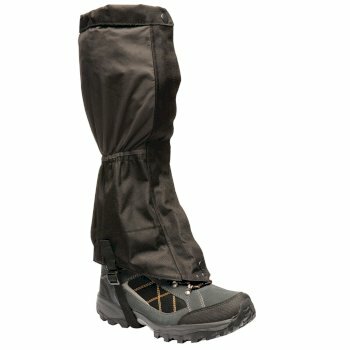 So, whether you’re exploring the hills in the peak of summer or braving the wind and the rain come the colder months, make sure you’re protected and comfortable. 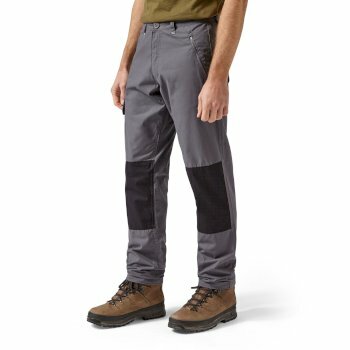 Designed in a range of fits, and suitable for activities from running and fishing to more rugged treks and expeditions, our men’s outdoor trousers are the perfect gear for any adventure. 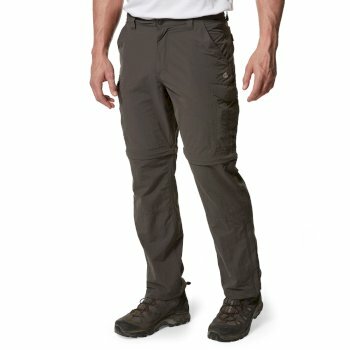 Whether you’re exploring the local hills and valleys or going further afield, you’ll want the right protection at the right time. 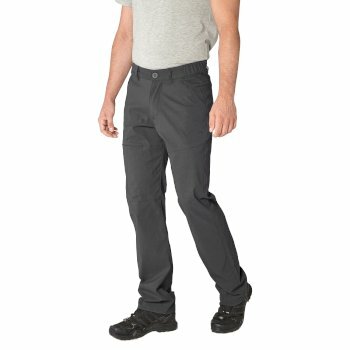 At Hawkshead, we have men’s outdoor trousers with revolutionary protective technologies, including Aquadry Membrane, DWR Finish, Hydrofort, Isolite, Moisture Control, Solarshield and Water Repellent technologies. 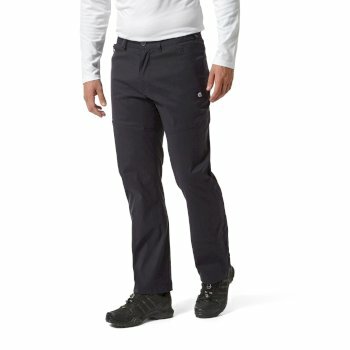 Choosing the right technology for your next adventure is essential for staying comfortable in your men’s walking trousers while tackling the elements. 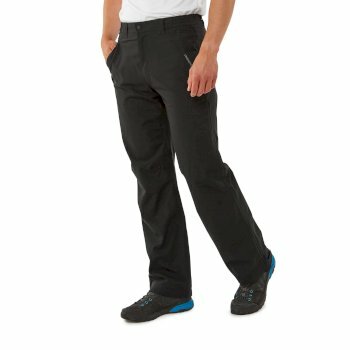 Choose men’s waterproof walking trousers with insulating and moisture control technology that will keep you warm and dry against more extreme weather conditions. 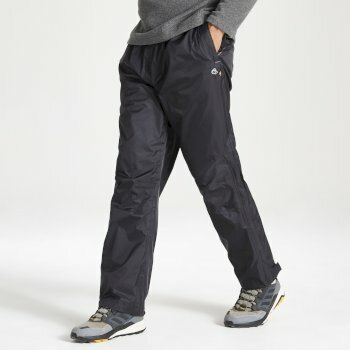 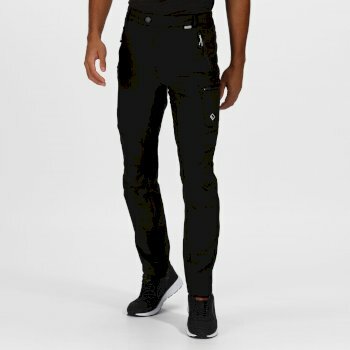 Stay warm and dry in our fleece lined trousers for men, or when the weather is warmer, zip down your men’s zip off trousers to soak up the sunshine. 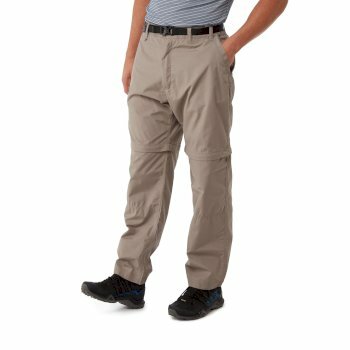 Better suited for summer walks, go for our men’s walking trousers and with NosiLife technology when you need to stay protected from pesky biting insects. 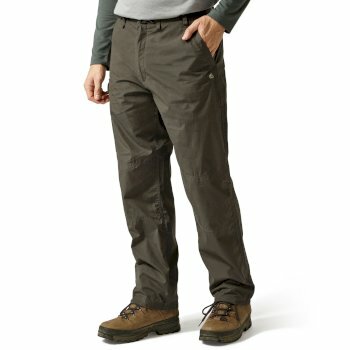 Whatever pair of men’s outdoor trousers you decide on – make sure you stay comfortable, stylish and protected. 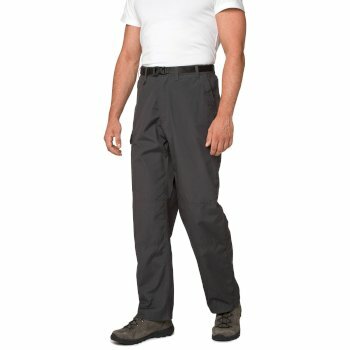 Explore our full collection of men’s outdoor trousers today to find the ideal fit for you and order yours today.